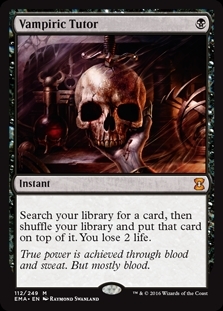 Vampiric Tutor ($62.24) Price History from major stores - Eternal Masters - MTGPrice.com Values for Ebay, Amazon and hobby stores! 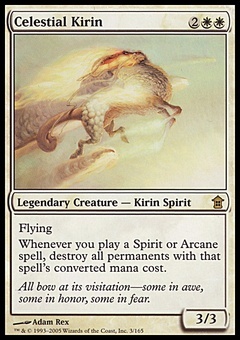 Card Text: Search your library for a card, then shuffle your library and put that card on top of it. You lose 2 life. 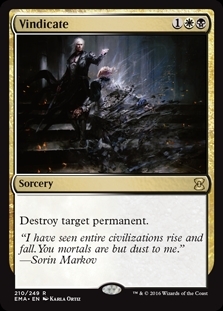 Flavor Text: True power is achieved through blood and sweat. But mostly blood.